Happy 4/20 y’all! 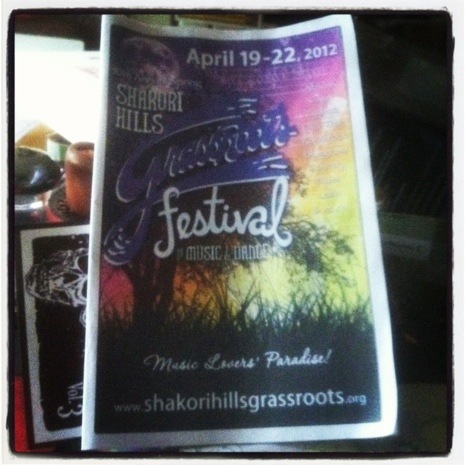 So happy to headlining the Carson’s Grove stage tonight at Shakori Hills! Kicking off at around 11:30pm – see you there!